Modern mid cuts with '90s Equipment style. 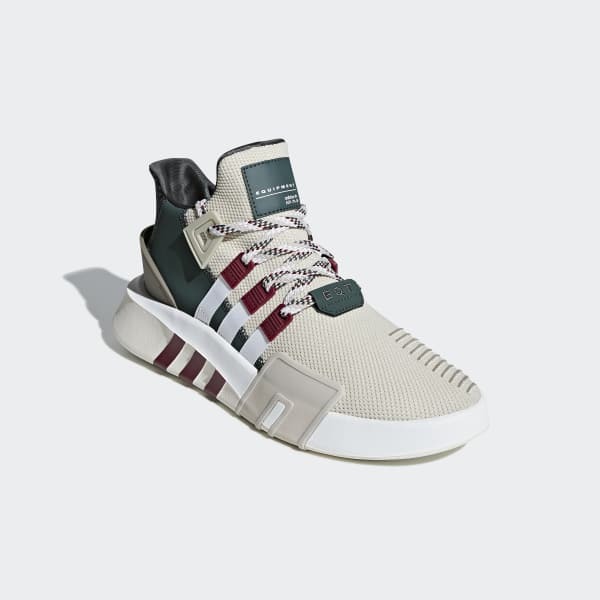 The EQT Bask ADV series remasters a chunky B-ball mid cut with '90s Equipment running style. These shoes are made with a circular knit upper and accented with synthetic nubuck. They're built for a comfortable wide fit. 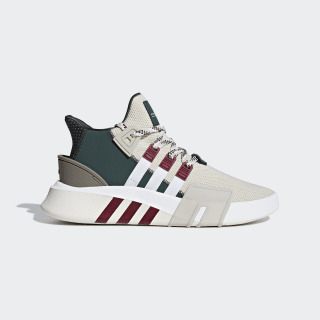 Textile 3-Stripes that merge with 3-Stripes at the midsole mirror the signature '90s Equipment look.